This month we have some AMAZING new sponsors who would love to share their blogs, Etsy shops, and websites with you! Their reader discounts are highlighted below in bold. Our little blog receives 3,000-5,000 pageviews per day (120,000) per month and would love to have you listed as a FEBRUARY sponsor. Just contact us for a rate sheet! 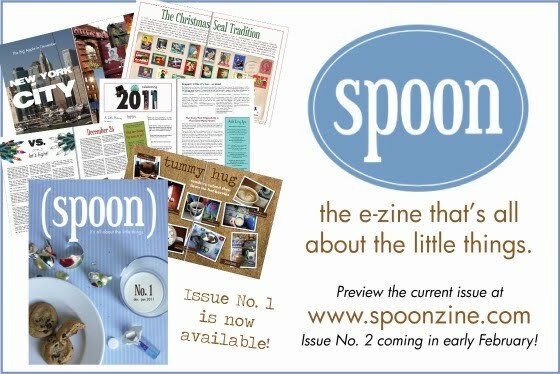 Spoon is the e-zine that's all about the little things. Visit our website to preview our current issue, purchase single copies or subscriptions, and find out how you can participate. Issue No. 2 is due out in early February and will be slam-packed with nuggets on travel, mail and the art of correspondence, Valentine's & St. Pat's, birthday traditions, and more. Today's Letter readers can use promo code: LEGKICK to receive $5 off 1-year subscriptions! 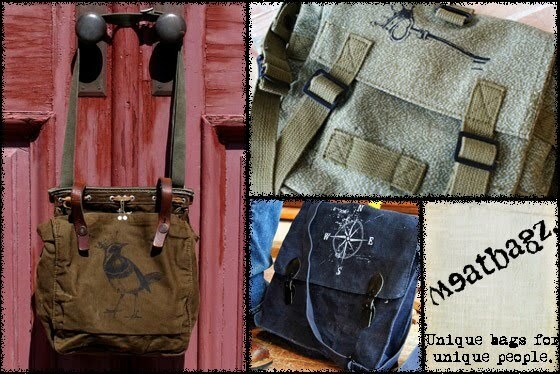 Mackenzie and Kate spend their days trolling the internet for awesome, unique vintage military and vintage-inspired bags. They spend their nights screen printing their original designs onto said bags, by hand filling what was once a Meatbagz shaped void in the universe. Occasionally, they eat snacks to keep up their strength. Meatbagz are unique bags for unique people, and we're crazy excited to offer 15% off your order for Today's Letter readers. Just put in the promo code: LETTERS at checkout! 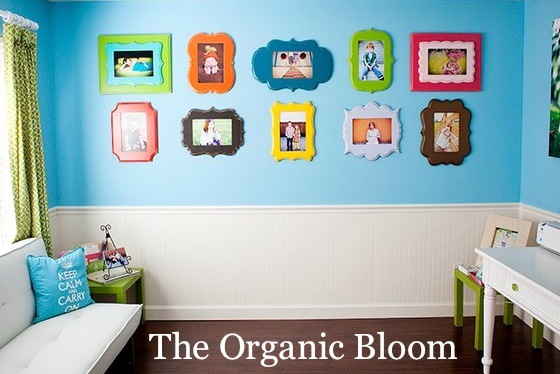 The Organic Bloom makes cute, deliciously curvy picture frames! Available exclusively through professional photographers - find your local retailer by emailing us at mailto:info@theoranicbloom.com or send your favorite family photographer our way. 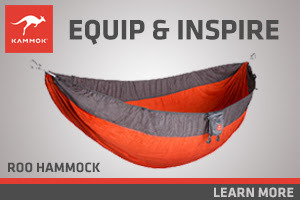 With over 40 colors and 10 styles the options are endless! Visit our Facebook Page on Monday's for instructions to our weekly frame giveaways! Yellowbird Teepees is a small teepee biz in Dallas, TX. The standard teepee sold is made from 8ft poles and contains: two fabrics, a tie closure on the front panels, and a raw edge. Custom orders can be made with varieties such as: fabric themes and preferences, hemming and stitch options, bias lining around the front panel edges, accessories such as pom poms, hanging stars, lights around the poles, braided fabric, and more ... let Yellowbird be your creative outlet! Order a teepee and mention you read Today's Letters and receive 20% OFF! Ladies and gentlemen! Step up, one and all, for the most amazing spectacle you have ever experienced! You will gawk at the sights, gape at the sounds, and wonder at the sensations! 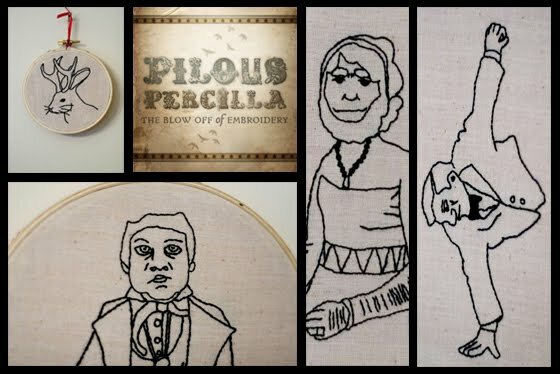 Behold, the most breathtaking of barbate beauties - Pilous Percilla! Enter coupon code: FARTBOX for a 20% discount! 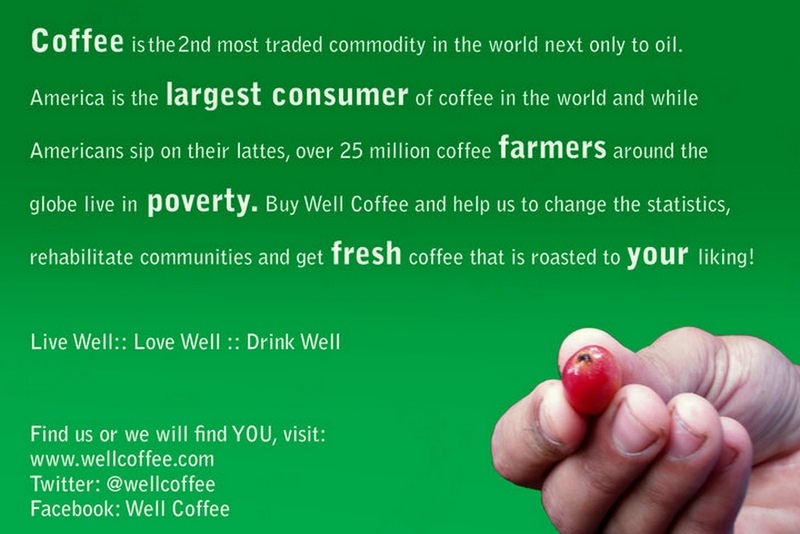 Well Coffee is a Dallas-based coffee roaster focused on establishing direct-trade relationships with coffee farmers around the world. Our desire is to tell a story through coffee by partnering with non-profits that are focused on meeting the spiritual and physical needs of the farming communities. Enjoy a fresh roasted cup of coffee and help us fulfill our mission. Thanks E&T for the opportunity to sponsor Today's Letters. We love you as much as tim tams and circus tents! Holy Discount is right! Those little "-stache" booties for my baby boy will be the perfect addition to his wardrobe! Thanks! Your blog just keeps getting better and better. Thanks Em for getting me going in the blogging experience! a, and bearded ladies? and jackalopes? and dog-faced boys? true love. bryce, meghan's booties are truly one of our favorite things ever. you can't go wrong with anything her creative hands can make! matt, you commented on the blog! thanks for the encouragement. means a lot! wowza!! This is an awesome collection, I want one of everything! 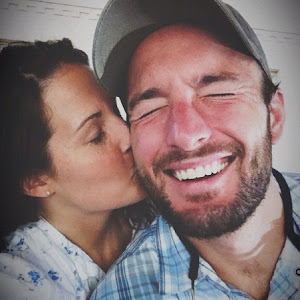 So thankful for your blog & the chance to sponsor it! You guys rock! xo. You are such a blessing! Thank you for cheering us on too! your organic bloom email link is misspelled! Just found out by trying to email them and thought I should give you a heads up (Not trying to be a snooty smarty pants, I swan!). I've missed reading you guys, but it's been fun having a whole afternoon with you! My Tim and I are going to start morning meetings, similar I think, to your Tuesday's question dealie, sorta. I have been in the throes of postpartum depression since we had our first over 5 (yes, really in depression that long - sigh) years ago. I was thinking that maybe if I started each day with something sweet (time alone when we're not dying to just go to bed finally like night time seems to be!) with my favorite person, I'd have better days. One thing that I'm excited about is that we're both going to have something that we're looking forward to each morning to share with the other person... that way if our day gets bleak, we can remind ourselves and each other of that thing we're looking forward to - no matter HOW small! I was looking over your Tuesday questions to see if we could incorporate them somehow and I think we just might! So thank you! I'm excited to see if this makes a difference in my day-to-day living (I often feel like I live Groundhog Day) and our marriage. I have a feeling that if I go into it with an open heart, anything is possible! Take good care of yourselves - and each other. A good mate is hard to find... but keeping each other happier throughout the years is even more difficult, but so worth it. I think that your sponsors are amazing and fantastic but I am pretty sure that the owner of Pleasantly Plump Booties might be infringing on knitter designers' copyrights. The boots she has in her shop are suspiciously identical to Saartje's Booties, Oh Baby Baby Boots, and the Knit Simple #27 Baby Boots patterns that are popular on Ravelry. I have contacted her and the designers to try and figure out if she's copycatting, but I don't think it's right for her to be selling nearly 700 booties off copyrighted patterns without permission.